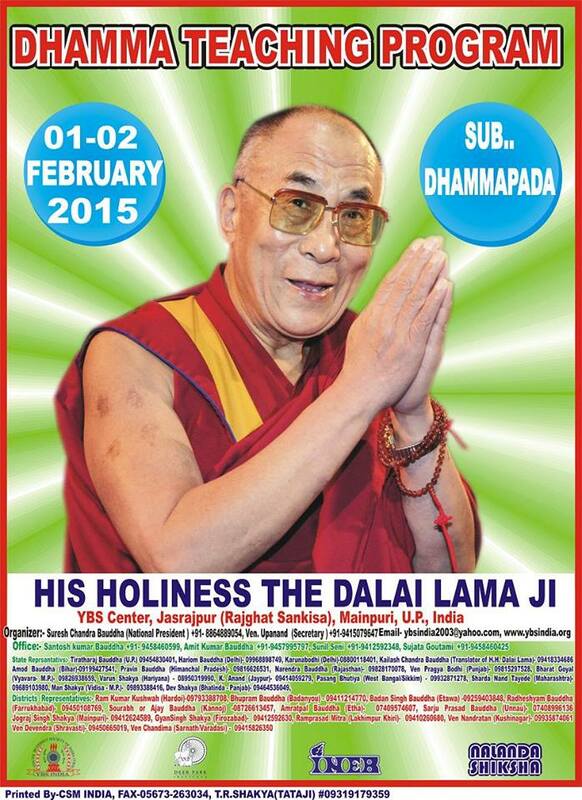 YBS India is happy to announce that His Holiness the Dalai Lama is coming to Sankissa, Uttar Pradesh to give two days teachings on request of YBS India, from 1-2 February 2015. Around Sankissa there many Shakya community lives and they wished to listen Dharma by His Holiness. 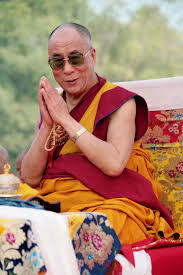 His Holiness accept our request and will give teachings on Dhammapada so people are very happy. If anyone wants to attain it then please contact us. We need many things to organize the teachings so we need your help.